BMW and Audi are rounding out their lineups with new plug-in and electric SUVs. Customizable Fiat Centoventi concept could show a replacement for the 500e. And the Nissan Leaf retains its global EV sales lead with 400,000 cars. All this and more on Green Car Reports. 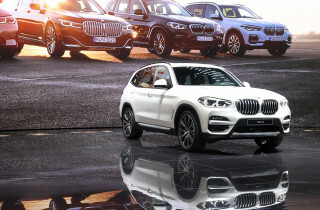 BMW announced that it will sell a plug-in hybrid version of its bestselling X3 SUV next year, in addition to all-electric and gas versions of the car. Called the X3 xDrive30e, it is expected to have as much as 31 miles of electric range. Audi also showed off its next electric SUV, the e-tron Sportback. On sale in 2020, it will be based on the e-tron quattro, but have a sportier fastback body and potentially sportier driving dynamics. 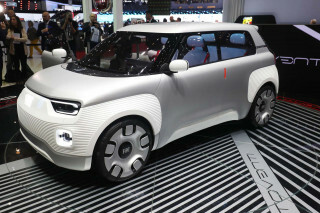 The modular Fiat Centoventi concept aims to bring fun customization to an electric city car. If Fiat is serious about staying in the U.S. and refreshing its products here it could preview a replacement for the money-losing 500e. 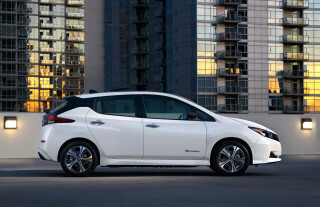 Nissan announced its 400,000th sale of the Leaf worldwide, the first modern electric car. The keeps it in a solid lead ahead of the Tesla Model 3. 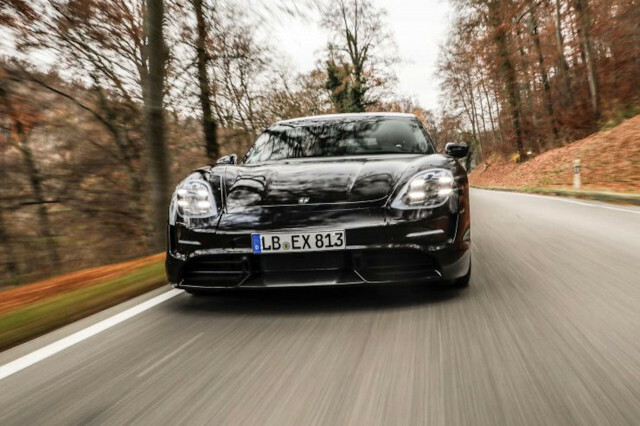 Porsche is keeping precisely to its timelines on its Taycan electric car, due in September in Europe. Finally, Hyundai revealed a redesigned Sonata that could form the basis of new Sonata Hybrids and Plug-in Hybrids.